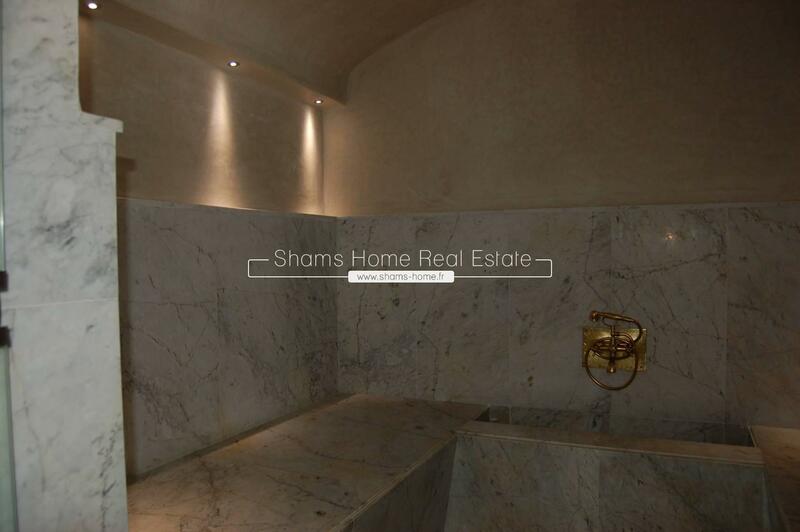 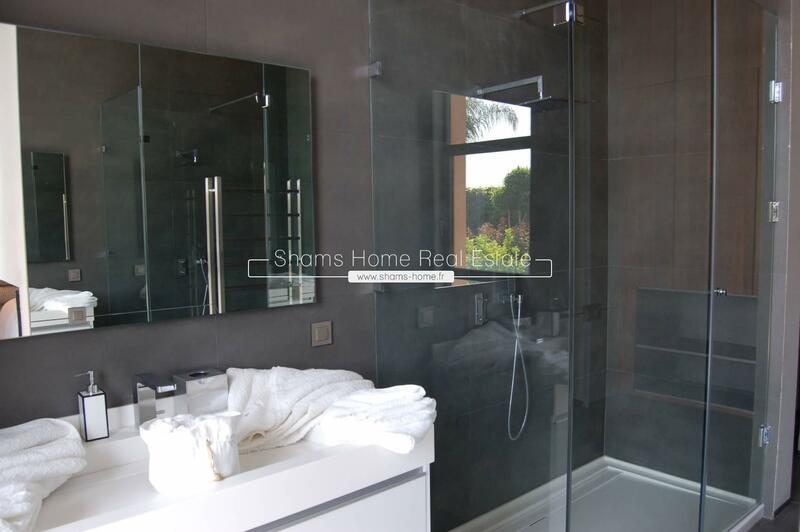 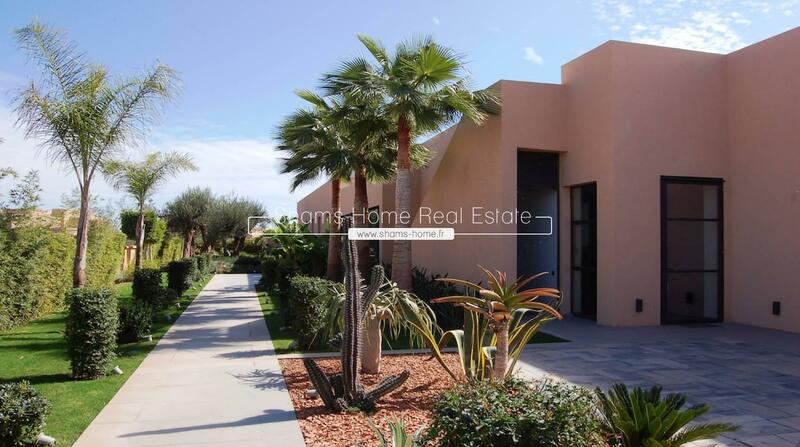 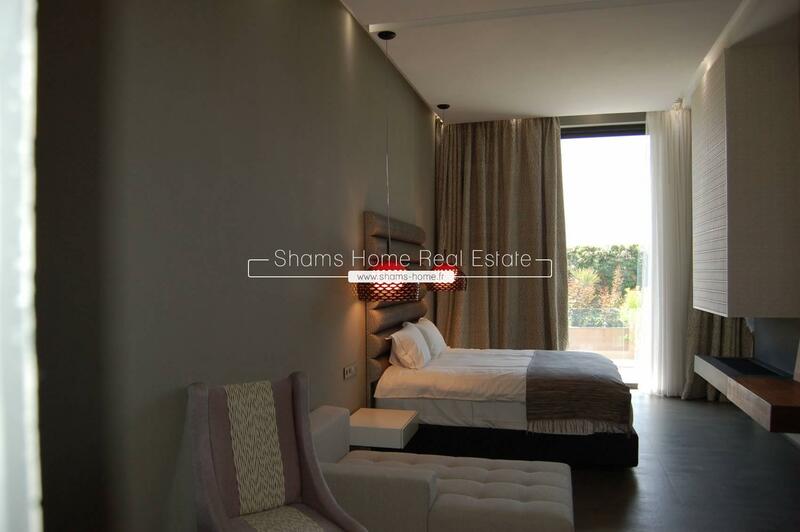 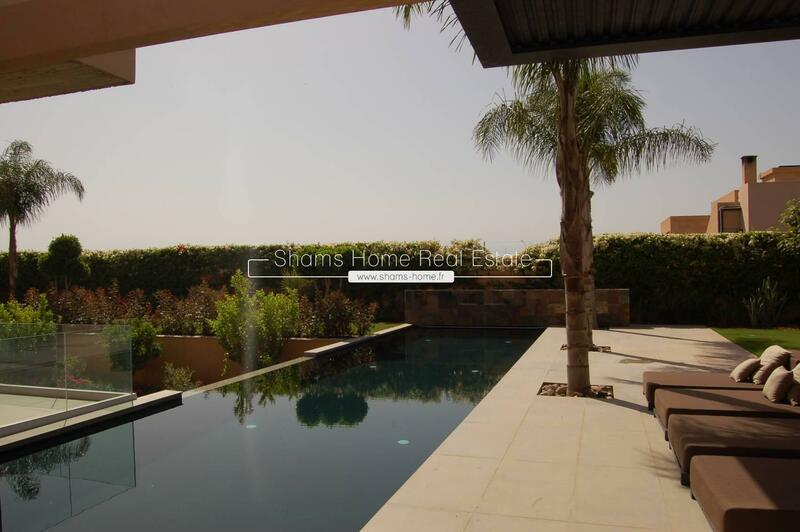 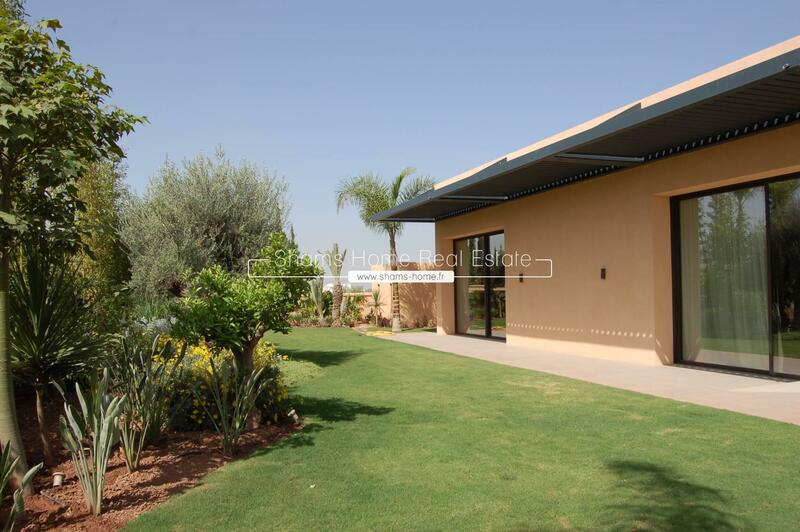 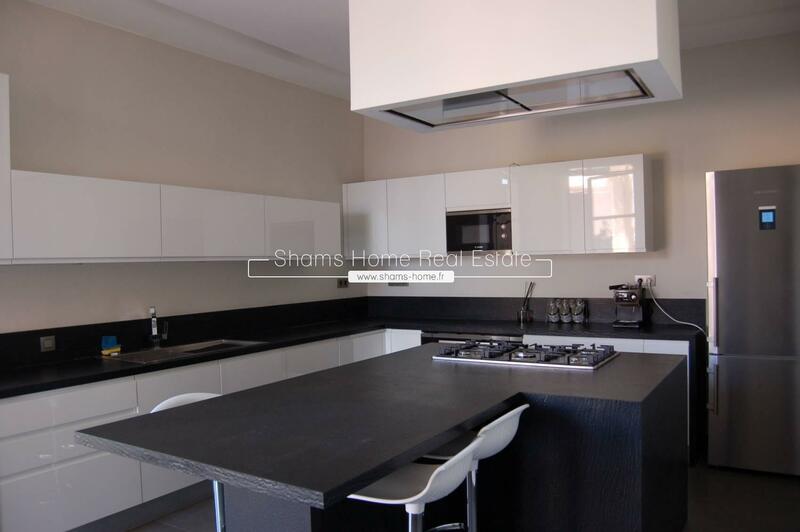 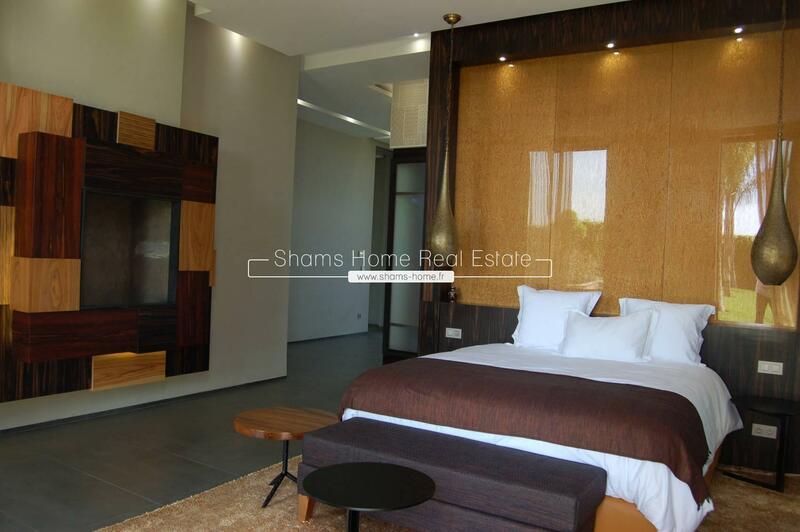 Contemporary and warm villa located at km5 road of Amizmiz,proposed by our Luxury real estate agency in Marrakech , Shams Home . 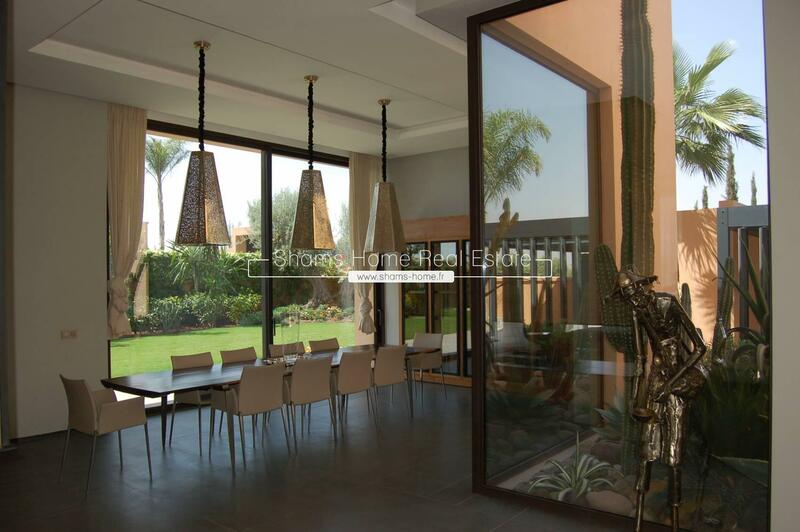 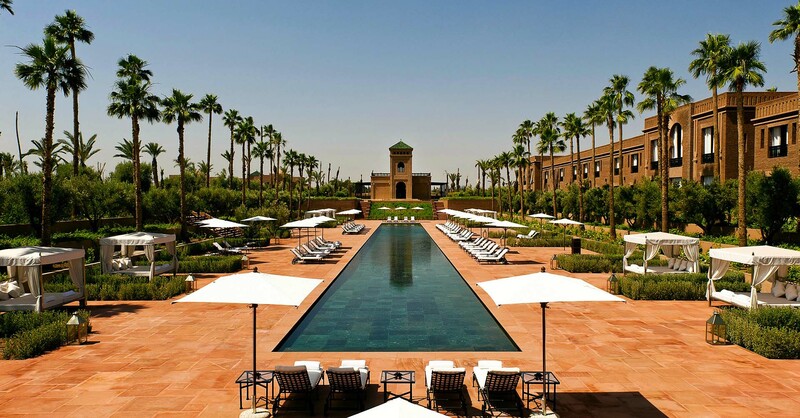 This villa on the ground floor, tastefully decorated and with a magnificent garden and a breathtaking view of the Atlas, guarantees security, proximity to the new city, and the calm and charm of the outskirts of Marrakech . 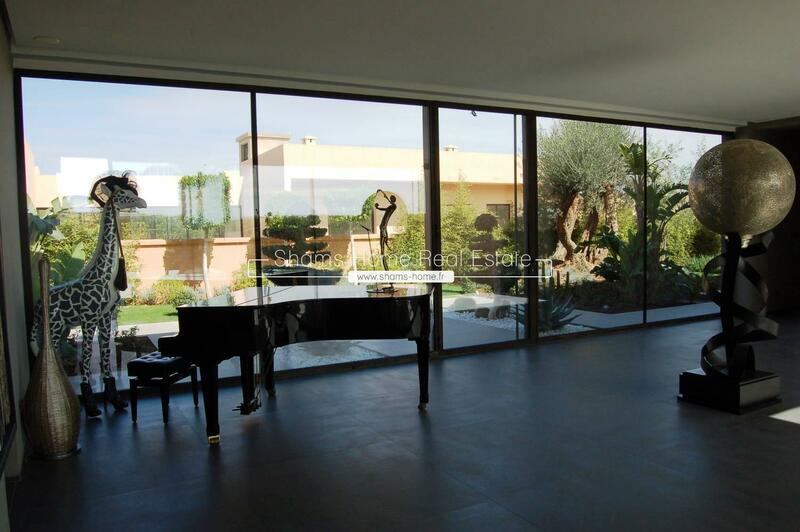 This ultimate luxury property offers 4 bedrooms with bathroom and television, a lounge and dining room separated from a magnificent suspended fireplace, a solar heated swimming pool, a Hammam, a massage room, a gym and large Screen tv, 2 terraces of 120m2, a solarium with access elevator, a fully equipped functional kitchen, several storage in the villa, a second summer kitchen in the basement, a flat for the staff and a laundry. 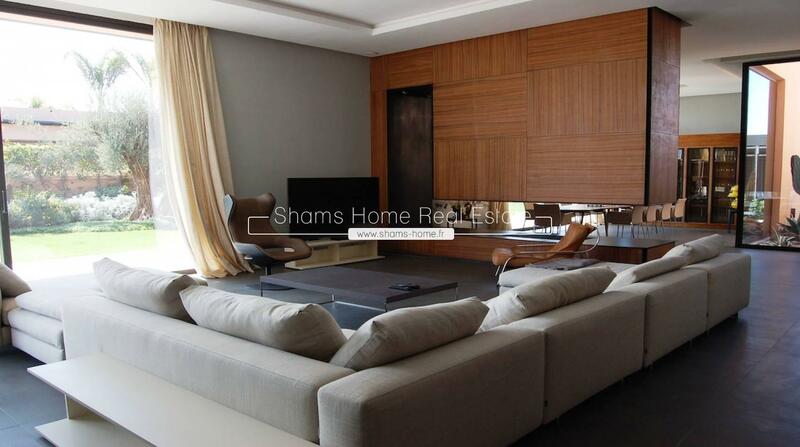 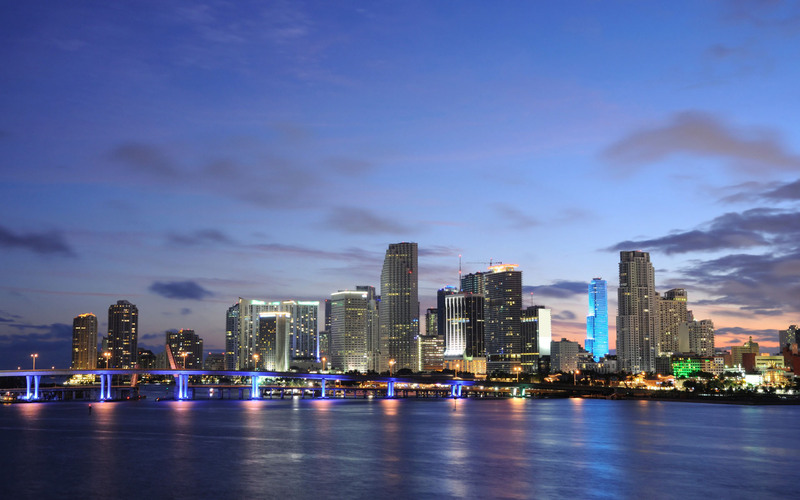 Best points to mention: modern technology and a definition of the perfect spaces to ensure your comfort.